These were super comfortable and i wish i had bought them earlier. They are not as purple as they look in the picture so if you are hesitant because of it they are lighter than the picture. Their size runs like a standard tennis shoe. By Tommy Boy from Reno NV. I replaced my Dexter SST1 with these and the comparison isn`t even close. The 3G`s are so much more comfortable and they look great. I was a little worried about size when ordering online but they were a perfect fit. I will be buying 3G from now on. My husband loves the shoes! He picked them out specifically for Christmas and loves them very much! Slide sole is a little hard to get off but all around a good shoe. I'll buy the same shoes when these wear out! 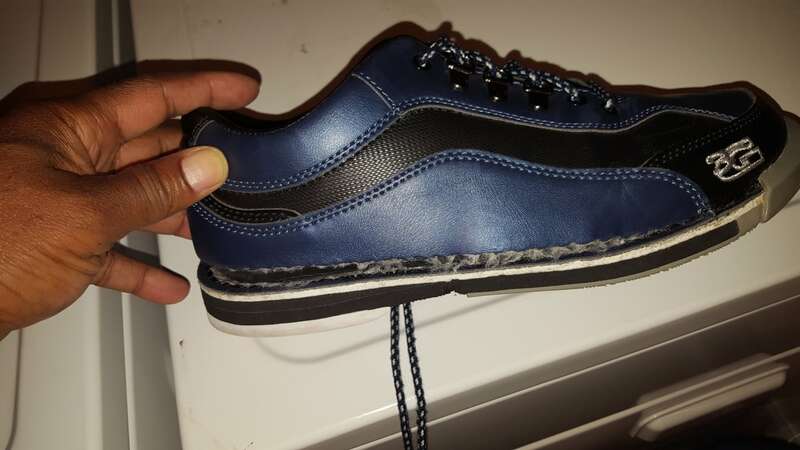 Best bowling shoes I've ever purchased! They look sharp and are very comfortable! By bryan the bowler from Columbus,OH. great fit and looks great. 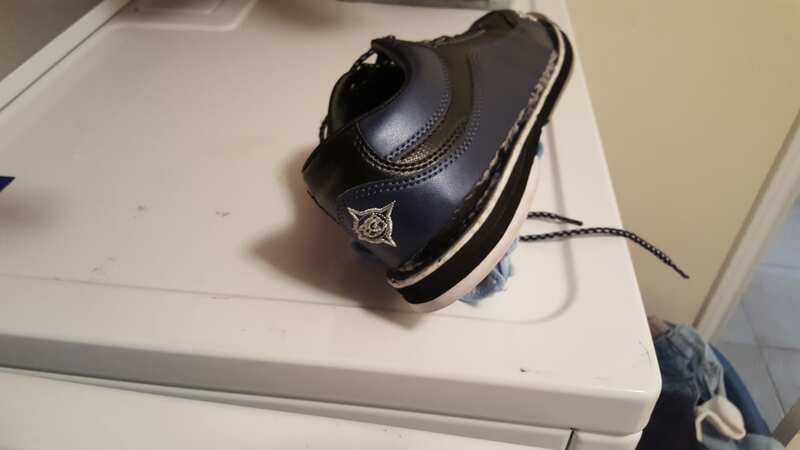 i would not buy this shoe again. The right toe is a bad design,If you drag your right toe the shoe will seperate from the rubber. Hi, the 3G Solid Felt Sole would be comparable to the S10, and if you use the Red Leather heel by Dexter, then the 3G Heel Leather Orange would be comparable. Hello Joey! Usually, shoes will have a one year warranty. The higher the number on the sole and heel the more traction you will have. The lower the number the less traction you will have. The only difference will be the colors and there will be more slide soles and traction soles and heels for the Tour Ultras. Are 3G shoe sizes consistent across lines? I have an earlier model 3G shoe and now considering the 3G Mens Sport Ultra. Should I expect a similar fit? Does the same manufacturer do all lines? Yes, all the 3G shoes should be consistent when it comes to sizing. Do the G-3 shoes run true to size? do these come in EE wide? 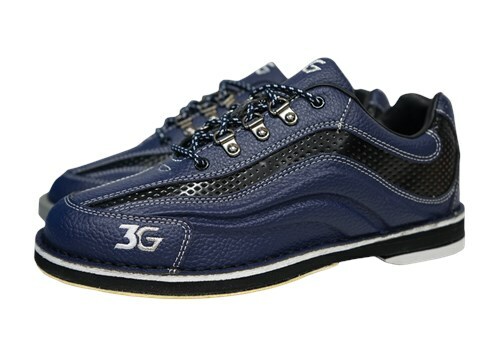 I'm a female and really like these blue 3G's, but don't know what size I would wear in a man's shoe. I wear an 8 1/2 in womens. If you wear an 8.5 in womens, you would want to go with a size 6.5 or 7 at the largest in a mens size. Unfortunately, they are not available in wide width. Unfortunately, the only ones we have for the left hand will be the black/red version. Due to the time it takes to produce the 3G Mens Sport Ultra Blue/Black Right Hand ball it will ship in immediately. We cannot ship this ball outside the United States.